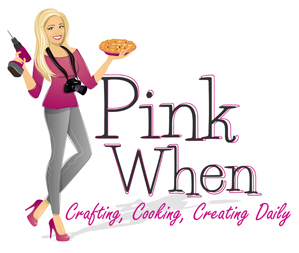 An Exciting Announcement & An Invitation! Make Sure to save the date!!! Well … After some careful consideration and much feedback, I have decided that I would love to host a weekly inspirational party featuring only Furniture! YOUR FURNITURE to be exact! 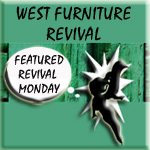 I want YOU to share with me and other furniture lovers the pieces you love. 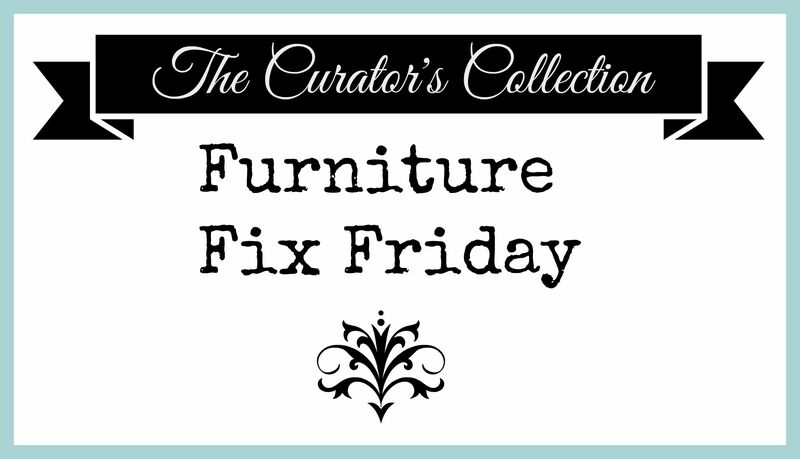 This will be our weekly Furniture Fix … eye candy for the DIYer. Yours will be the inspiration for projects to come! Show us all your creativity, or just share a great find or favorite piece! This party will be open for submissions starting this Thursday August 6, 2015, 6:00pm MST. I am super excited and I hope you will all join in! 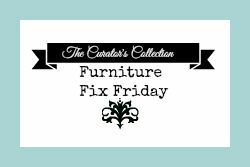 I can hardly wait to get my Furniture Fix! Yay! So looking forward to your party! Exciting isn’t it :0) ? This is a big step for me as I am usually the follower not the leader ha ha! There’s a lot more risk when you’re the leader … time to step out of my box I guess! I am excited you are joining!!! I am so nervous! Your support helps alot :0) so thank you! Thank you so much for the invitation! Im flattered !